Google Shopping ads have been available via Google Ads for quite a long time now. They are surely a good way to promote products within Google search engine and increase sales profits. 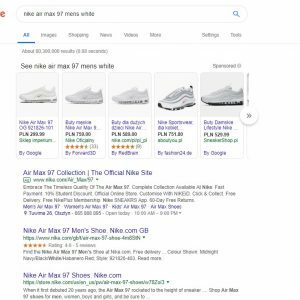 However they are designed in a way to come out in quite specified searches – as one Shopping ad displays one product, the description needs to mention the right key words in order to appear in search results. 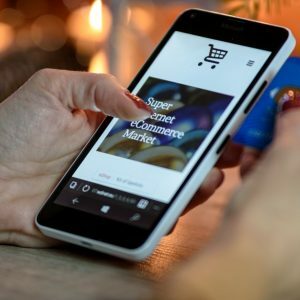 Some time ago Google introduced a new type of shopping ads – Google Showcase Shopping ads, which let retailers respond to the non-branded searches with broader range of products within one ad. What are Google Showcase Shopping ads? Showcase Shopping is one of the tools created by Google within the Google Ads. 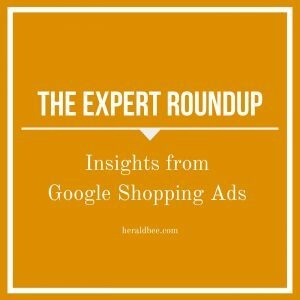 The ads created as Showcase Shopping ads, are what shoppers can see at the top of the google search results when they type e.g. “winter shoes” or “dining table“. They have not made a decision yet which brand or model would satisfy their needs nor what features of the product they are looking for. 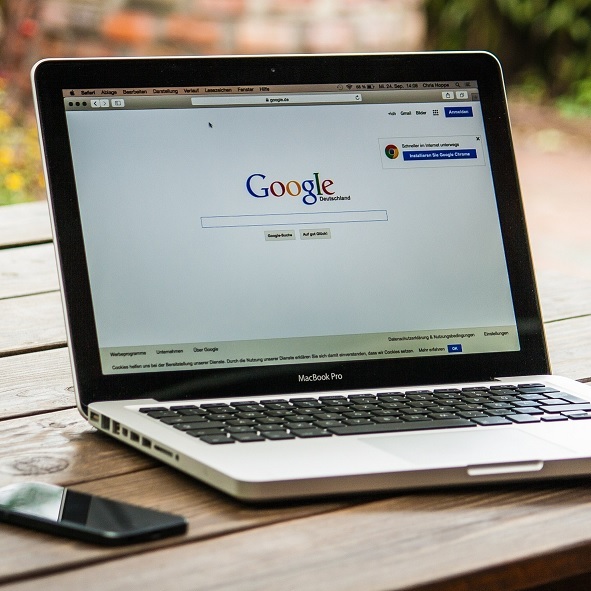 Thanks to Google Showcase Shopping ads, advertisers can appear in such search results, show a few photos of their products and possibly interest them enough to purchase a product. The Showcase Shopping ad contains one featured photo, a couple of smaller images, a short description (optional) and when clicked on, reveals a whole scrollable catalog of products. What is important is that the cost of such ad is charged per engagement (while engagement being a click, an expansion and spending 10 or more seconds with the ad or clicking on the product’s link). 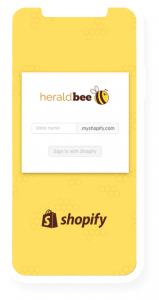 Why are Google Showcase Shopping ads worth using? How to set up showcase in Google Ads? Once those 5 quick steps are completed, you are good to go! Start shaping your ad groups – you can create a lot of them with different product categories and sub-categories. It is recommendable to establish multiple ad groups at the beginning, as a way to conduct research. It allows assessing (after some time) which of them generate best results and reinforce these ones. Remember that your Showcase Shopping ad is something that appears in search results along other similar brands and products. To convince shoppers that they should click on yours, the ad needs to be well thought. The featured photos are your most important assets at the moment, therefore choose the ones that will be the perfect representation of the brand profile. 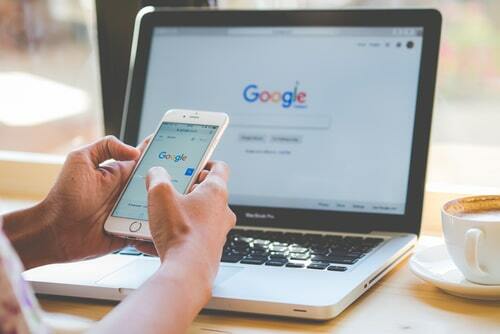 Google Showcase Shopping ads, advertisers can appear in such search results, show a few photos of their products and possibly interest them enough to purchase a product. 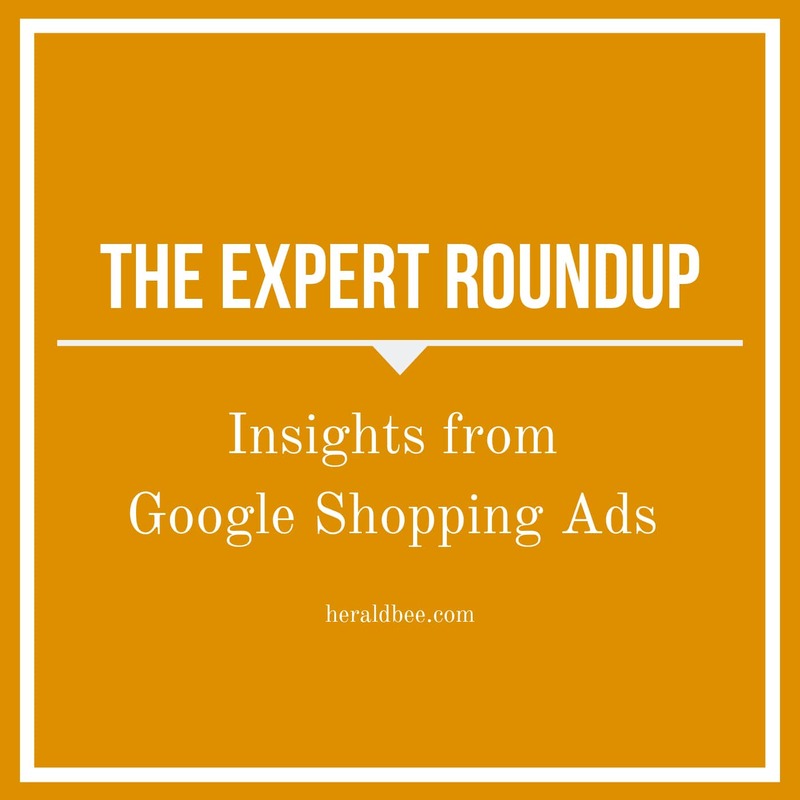 Showcase Shopping ads are definitely considered by Google as a tool with huge potential. Because of that, they do not stop developing it. The recent holiday season brought two new formats with a goal to attract more and more customers’ attention. Videos – basically, this format gives the opportunity to use a video in place of a featured image. 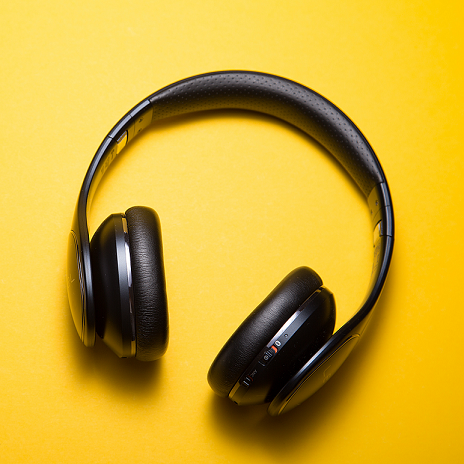 It works the same way as with a photo – once a potential customer clicks on it, the Google-hosted landing page expands with a range of different products – however this time with the additional effect – a full video being played. Shoppable Image ads – this format targets visualizers, the type of customers that prefer to first see something before reading about it. Shoppable Image ads are quite big photos that appear at the top of Google Image search results with shopping labels and prices. Google Showcase Shopping ads are relatively new within the Google Shopping tools, as they were introduced only around two years ago. However, they have already proved to be highly effective and still with great potential for further development. Anybody with a plan to expand a sales business should definitely consider Showcase Shopping ads as a significant part of its advertising campaign.